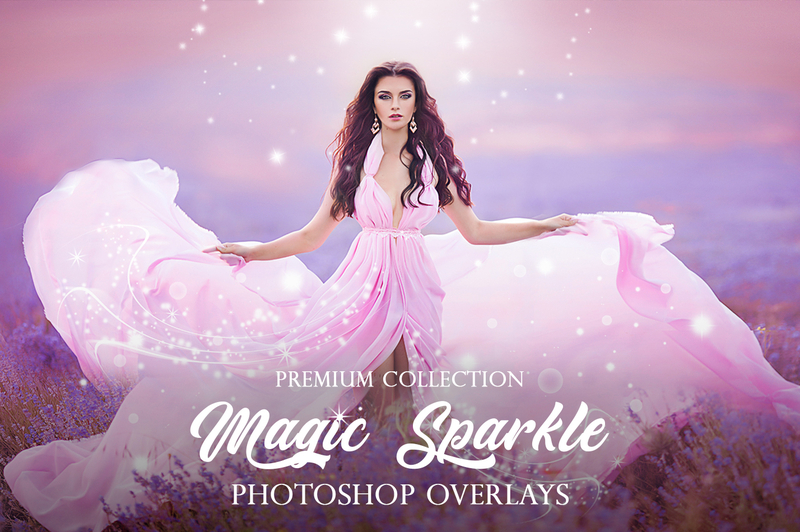 Hurry up to download these 10 FREE sparkle Photoshop overlays to make the scene more enchanting on your photos. 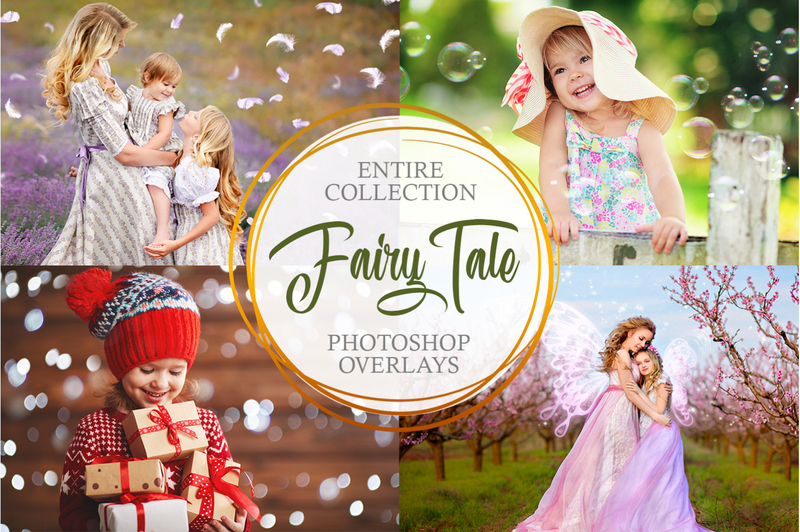 Our free collection of 10 sparkle overlays will help you create a fairy magic shot fast and realistically. 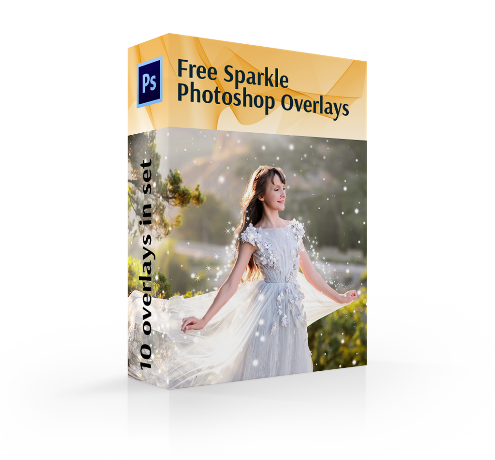 Some of the sparkle overlays for Photoshop we offer are available with a bokeh-like effect, gleaming streams, and galaxy systems. 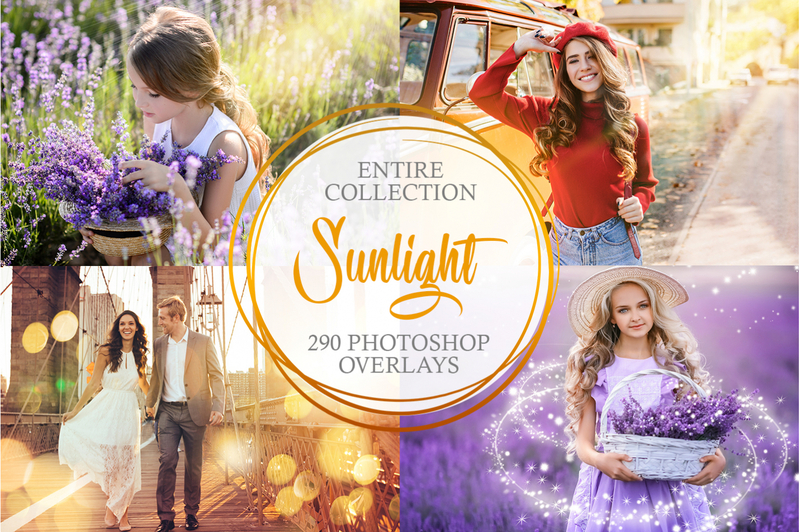 No matter what photo genre you are engaged in ‒ portraiture, landscape, architecture or fantasy ‒ these sparkle overlays will turn your average photographs into magical photography. All you need is to drag the Photoshop sparkle overlay to your image and adapt the size. That’s it! Your masterpiece is ready. Look through the sparkle overlays for Photoshop above and choose the overlay you like the most. PS Overlay #1 "Fairy Tale"
PS Overlay #3 "Fantastic Dream"
PS Overlay #4 "Emerald Shade"
PS Overlay #5 "Pink Ash"
PS Overlay #7 "Lavender Odor"
PS Overlay #9 "Pink Blossom"
PS Overlay #10 "Forest Wind"
By means of these creative sparkle overlays, the images become unique and special. Kids, family pictures and portraits acquire some exceptional shine. 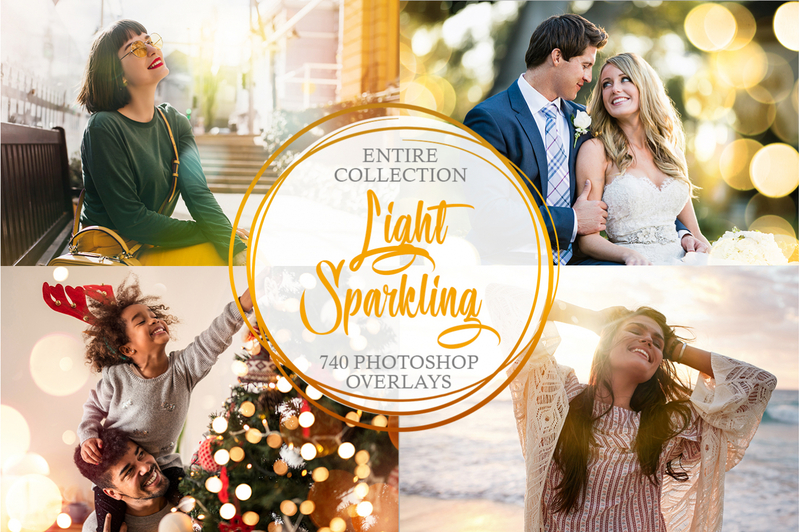 Sparkle Photoshop overlays turn usual scenes into original ones providing amazing results. 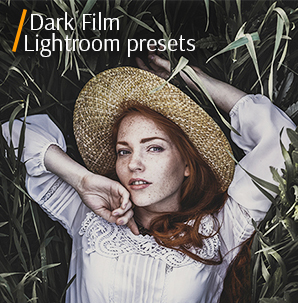 They offer limitless possibilities for photographers and designers. They may play with position, intensity, size, and blur. Shining circles and stars add some allure to your images. 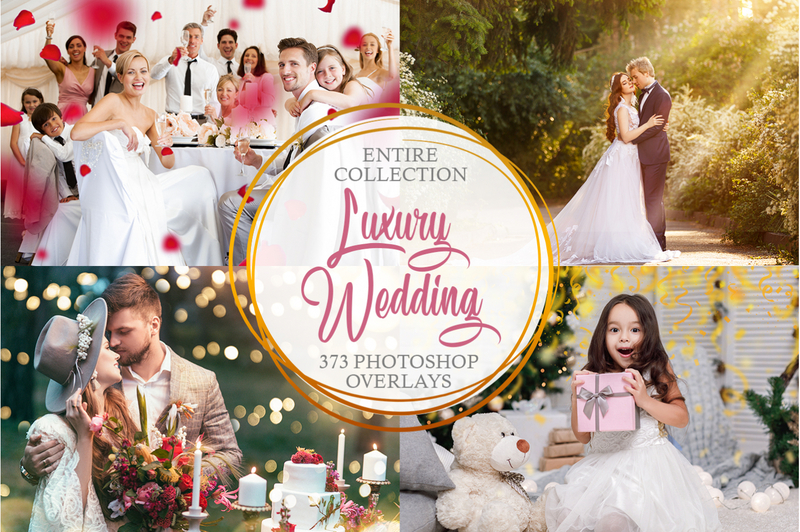 If you want to create unique invitations for your guests which will definitely impress them, this sparkle overlay Photoshop set will come in handy. These overlays will improve any of your creative projects whether it is scrapbooking or printable. There should be a contrast to see the glimmer effect, so use dark background working with these digital sparkles. Sparkle Overlay #1 "Fairy Tale"
Apply this sparkle overlay to highlight the main object of the photo. This overlay #1 was taken from "Magic Sparkle"
This Photoshop sparkle overlay is advisable for green nature shots. It blurs the background focusing on the main character of your picture. Sparkle Overlay Photoshop #2 "Magic"
It is the best suitable sparkle overlay for romantic photographs. This overlay #2 was taken from "Magic Sparkle"
This Photoshop sparkle overlay may be freely applied not only to dark images but also to any nature shots. It adds sparkles creating an atmosphere of love and romance. 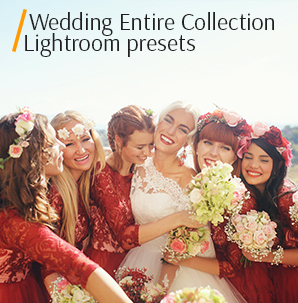 You can use it for editing wedding and couple photos for creative photo manipulations. Free Sparkle Overlay #3 "Fantastic Dream"
You may confidently use this sparkle overlay not only for kids’ photographs but also for women’s portraiture if it is acceptable for the chosen image. This overlay #3 was taken from "Magic Sparkle"
This sparkle overlay is a perfect option for those who want to incorporate mystery into the scene. Shining wings and sparkles create an effect of exquisite glitter on your photograph. It is an ideal option for shootings involving children. Photoshop Sparkle Overlay #4 "Emerald Shade"
This Photoshop sparkle overlay is great for nature images. You may apply it to the portraits taken in the wood or greensward. This overlay #4 was taken from "Magic Sparkle"
You may turn any nature image into a colorful piece of art with this sparkle overlay. It adds little spangles to the image and makes the color brighter. Free Sparkle Overlay Ps #5 "Pink Ash"
Wedding and family photos are just what you need for work with this sparkle overlay. This overlay #5 was taken from "Magic Sparkle"
If you are looking for sparkle overlays that emphasize the main object blurring the background, this one is definitely for you. This Photoshop sparkle overlay makes the picture shining and adds some delicate tenderness. Photoshop Overlay Sparkle #6 "Infinity"
This sparkle overlay will make the image brighter and lighter. It’s the fastest way to make a creative baby photo. This overlay #6 was taken from "Magic Sparkle"
This one of those sparkle overlays that enhances the photograph putting emphasis on the model and distracting attention from the background blurring it. It incorporates bright colors and light into the picture making it shimmer. Recommend for baby photography. Sparkle Effect Overlay #7 "Lavender Odor"
It shouldn’t be applied to black-and-white pictures. This overlay #7 was taken from "Magic Sparkle"
Make your landscape images shine with this sparkle overlay. 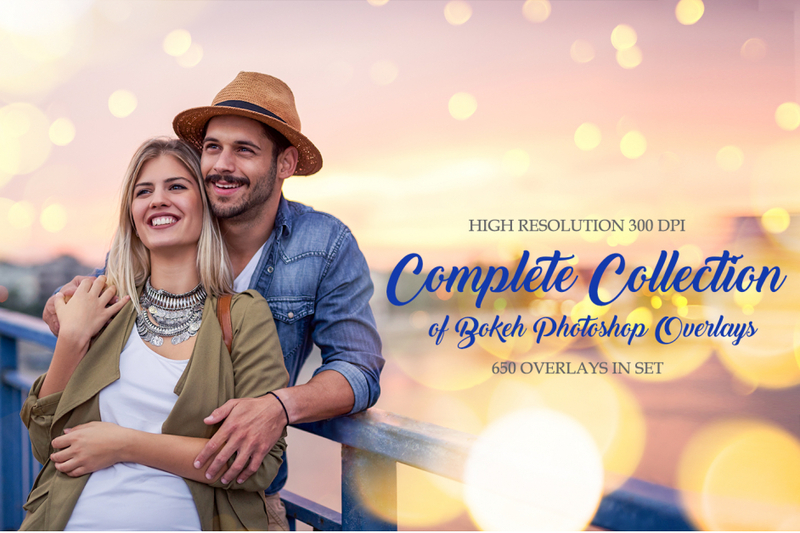 This is one of those Photoshop overlays that are perfect for outdoor shootings making the colors more intense and dazzling. Sparkle Overlay Effects #8 "Awakening"
Use this Photoshop sparkle overlay if you want to create a fairy magic image or a surreal portrait. This overlay #8 was taken from "Magic Sparkle"
This Photoshop sparkle overlay may be applied to landscape photographs and portraits. It adds sparkles that are randomly spread all over the image creating a fairy effect. Glitters make your photograph mysterious and magical. Sparkle Photoshop Overlay #9 "Pink Blossom"
You may confidently combine this sparkle overlay with other effects and Photoshop actions, such as bokeh, sun flares, and sun rays. This overlay #9 was taken from "Magic Sparkle"
This overlay is perfectly suitable for different portraits. It makes the colors more intense highlighting the subject’s face. Free Sparkle Overlay Photoshop #10 "Forest Wind"
This Photoshop overlay is appropriate not only for kids’ pictures. 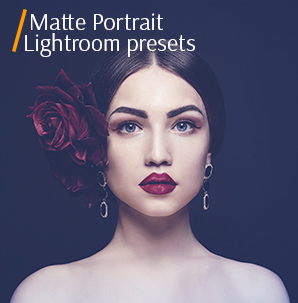 It may be applied to women’s portraiture if it is acceptable for the chosen scene. This overlay #10 was taken from "Magic Sparkle"
It is designed mostly for summer nature shots involving children. This sparkle overlay produces miraculous shimmering effect incorporating sparkles and vivid colors.